Both investors and homesteaders have an opportunity to gain wealth today, and all they need to do is add townhouses to their home shopping lists. 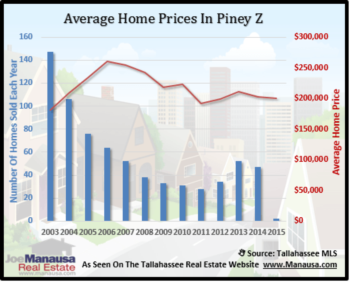 Townhouses in Tallahassee are currently under-valued, and that means if you purchase the right one today, it has an excellent chance of appreciating at a better-than-market rate. Here's a list of townhouses for sale in Tallahassee, followed by the proof of their current under-valued status. If value growth is a critical piece of your home selection process, then I urge you to add townhouses to your shopping list. 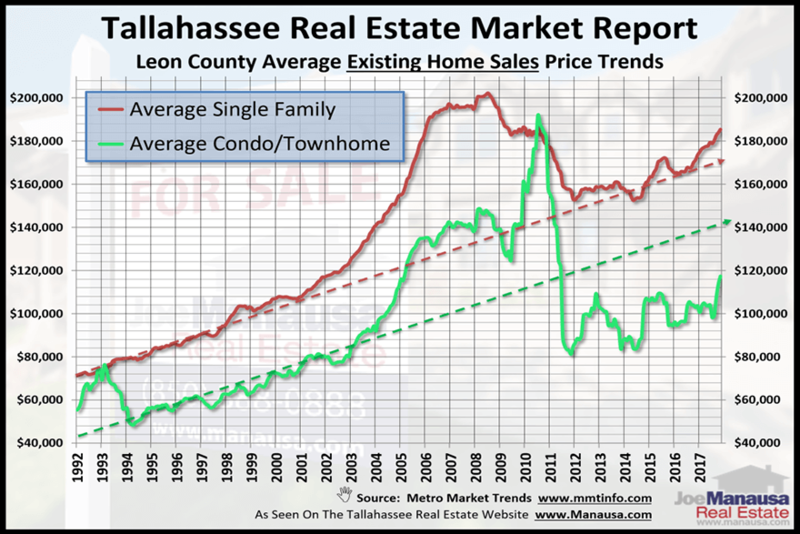 The following graph shows current values in the Tallahassee real estate market, and one category of homes looks poised to make a large move. Can you spot it? The red line shows the one-year average price of existing single family detached homes that have sold, while the green line shows the same for condominium and townhouses. The respective dashed lines show where prices "should" be today had they followed the trend from the 1990s. Currently, single family detached homes are selling at prices roughly 8% higher than the trend would have forecast, while townhouses and condos are selling for about 17% less than forecast. This suggests to me that condominiums and townhouses are likely to appreciate at a higher rate in the near future than are single family detached homes. The inventory of single family detached homes is falling, and builders can not add to the inventory at prices the majority of the market can stomach. This means demand for townhouses must rise. This article is focused on townhouses while using data that includes both condominiums and townhouses. Essentially, many of the condominiums in Tallahassee offer the same upside potential as do townhouses, but there are exceptions that are beyond the scope of today's article. Expect to see townhouses (and condos) gain strength in the market at prices below $400,000. Expect inexpensive townhouses (like this one) to appreciate rapidly over the next five years. If you are looking for a real estate investment, higher ROIs can be found in many of the currently under-priced townhomes. Finding a great deal on a townhouse that fits your lifestyle is not hard to do if you follow the right path. 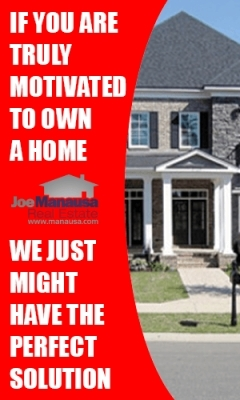 Fortunately, we have developed a process designed to save you money while also increasing your satisfaction during and after the sale. If you would like to sit down with a Townhouse Buyer Specialist to discuss your plans, needs, concerns, and goals (no strings attached), simply give us a call at (850) 366-8917 or drop us a note and we'll schedule a time to answer your questions and show you some things you might not yet have considered for your next move.